"This is a scandal," said Sen. Jeff Merkley, D-Ore., who released the budget document showing that the feds requested that about $9.8 million going toward FEMA efforts be funneled instead to ICE, underwriting "Detention Beds" and the "Transportation and Removal Program." The Trump administration appears to have diverted nearly $10 million in funding for the Federal Emergency Management Agency, or FEMA, to U.S. Immigration and Customs Enforcement, the agency at the forefront of the president’s zero-tolerance immigration policy that led to the separation of hundreds of children, some as young as 18 months, from their parents. 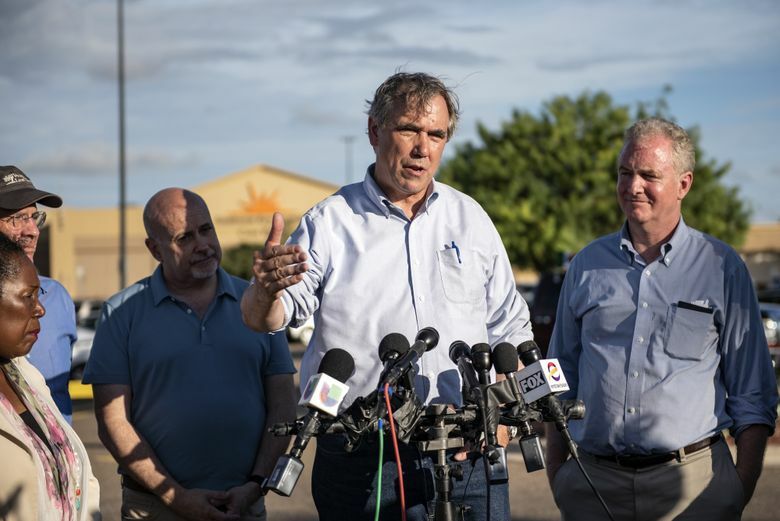 Merkley said he came across the document in the course of his efforts to try “to stop child separations,” which included his attempt in early June to visit a detention facility in South Texas. He linked the transfer of funds to the zero-tolerance policy announced by Attorney General Jeff Sessions in May. “Clearly they were saying, ‘if we’re going to start arresting, as a criminal matter, and detaining people, we need to have much bigger detention camps, oh well we better get some more money to do that,'” Merkley said Tuesday evening on the MSNBC show. He also suggested that the financial pressure was linked to this month’s announcement by the administration of new regulations designed to enable expanded detention of families who cross into the U.S. without legal status. 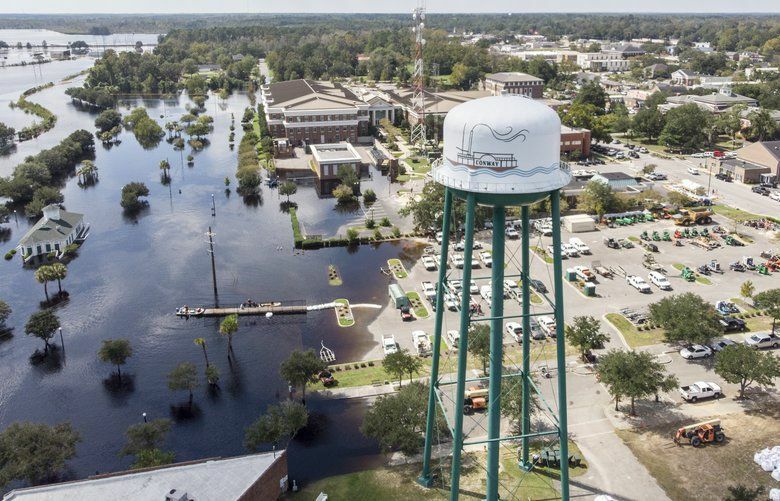 “The money in question — transferred to ICE from FEMA’s routine operating expenses — could not have been used for hurricane response due to appropriation limitations. DHS/FEMA stand fiscally and operationally ready to support current and future response and recovery needs,” Tyler Q. Houlton wrote on Twitter.